Here's a quick rundown of Business Optimized NOKIA Eseries smartphones: NOKIA E7, NOKIA E6, NOKIA E5 & NOKIA E72. A NOKIA Eseries full-specifications review could do but I'm providing you the quick overview to the NOKIA Eseries for you to decide What's the Best Business Smartphone out there in the Market today. 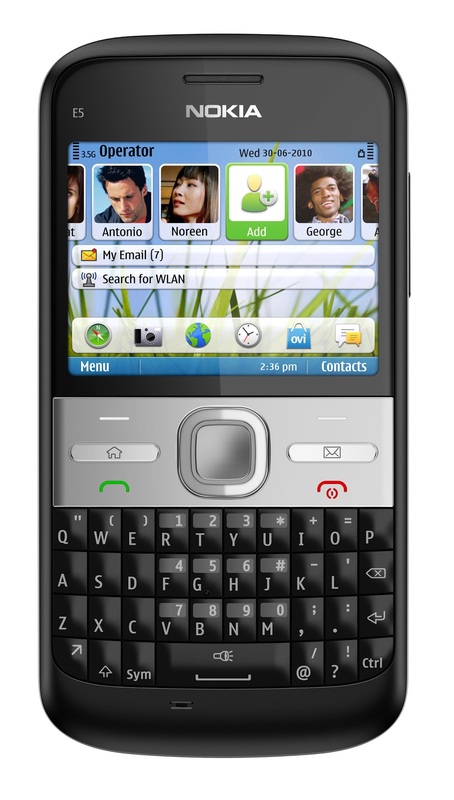 An ideal business smartphone with it’s full touchscreen and full qwerty keyboard, it features USB-On-The-Go, a capability that allows you to directly share files to a memory stick. Accomplish many of the tasks traditionally performed only on laptops, including actions related to the power point saturated meeting culture like checking corporate emails; and sharing report files with the Nokia E7. The smartphone with the longest battery life. Carrying the latest Symbian Anna software, Nokia E6 hosts new icons, improved text input, faster and secure browsing and enhanced Ovi Maps to its users. For people who want to get things done, both in business and in their personal time, the Nokia E6 is your perfect Eseries smartphone with both qwerty and touchscreen. 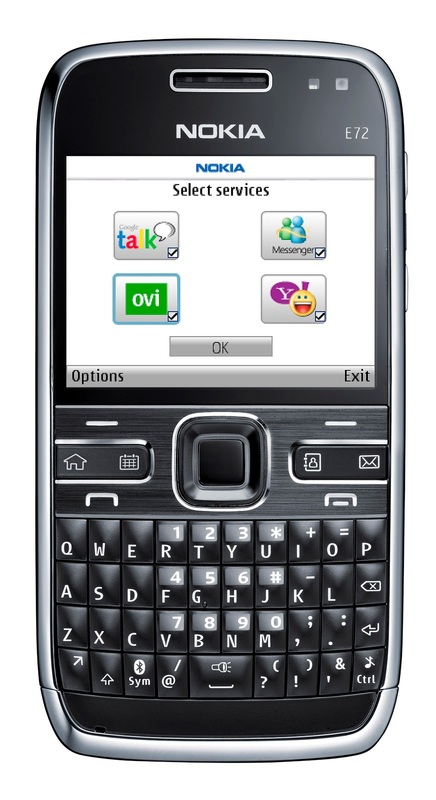 Organize your work and personal life with another qwerty device, the Nokia E5. Get secure support for your emails, IM and social networks, and view and edit Microsoft documents using the Quickoffice application, while enjoying 38 hours of your favorite music courtesy of Nokia E5’s built-in 256 MB memory and 1200mAh battery. 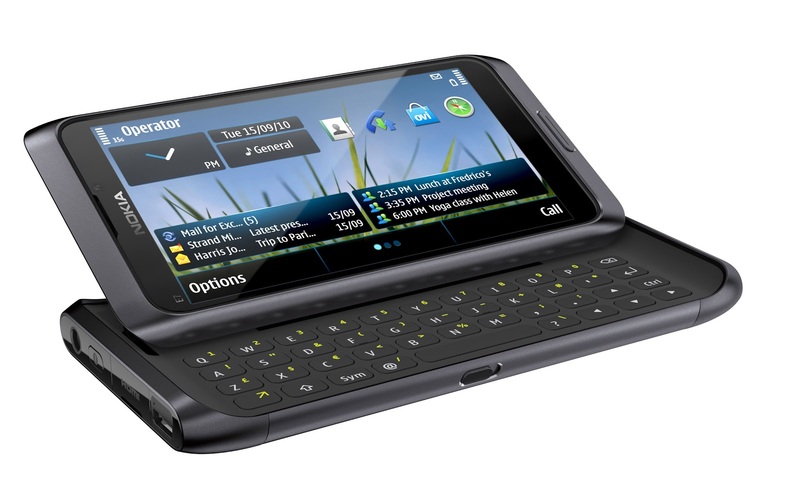 For an added boost on your work, get hold of the Nokia E72, a high-performance smartphone with comprehensive push email support. Navigate conveniently and easily to every of its feature with its intuitive optical Navi key. Responding to emails and text is also a breeze with its full QWERTY keypad. * Built-in security and data protection. The Basics are in-tack and improved. Great Features that directly translates great invetments. 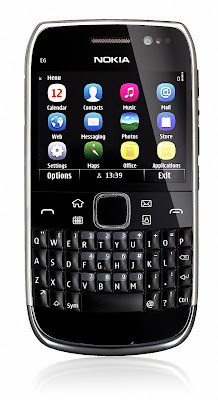 0 comments: on "Nokia E-Series Smarphones Quick Overview and its Impact to your Business"